Scams of all kinds multiply on the web, from now classic Viagra to Windows pop up inviting you to clean your PC urgently. The organization of the culprits is gets increasingly sophisticated. 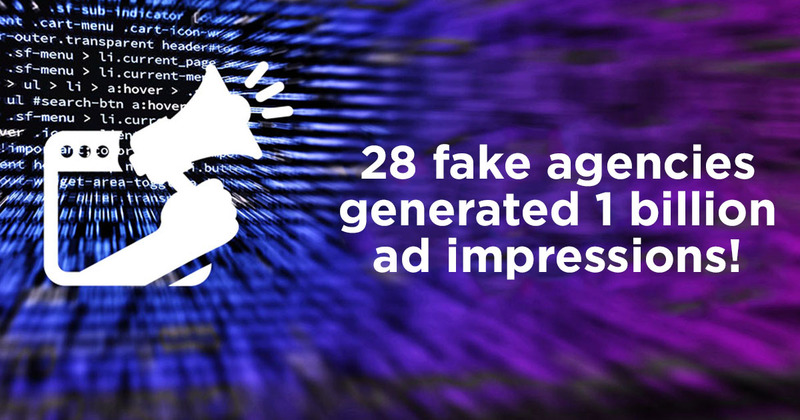 Last year, a consortium of 28 fake advertising agencies managed to generate no less than a billion advertising impressions that affected up to 62% of ad-monetized services on a weekly basis by skillfully weaving links with well-established advertising platforms. A real tidal wave! The ads were posted on forced redirect model. Suddenly, when visiting one of the infected sites, you were redirected to a fraudulent destination, most often when downloading an update (flash, antivirus, …). The instigators of the scam have increased their level of refinement and created all looks of legitimacy: a website, a Facebook page (and its news stream), a Twitter account, a Linkedin account, personal accounts for key executives of the network, etc. This allowed them to get around the vigilance of 16 legitimate platforms and to execute their operations of large-scale redirections. Of the 28 false agencies listed, twenty have already been activated, the eight others are ready to take over from their colleagues if they are caught. It should also be noted that the redirects are not triggered automatically. The culprits check first of all whether the navigator of the machine concerned is not that of a security expert or another user who could denounce their misdeeds. This allowed them to deploy their whole panoply of scams on millions of computers for months. This new revelation reminds us today how crucial the security of a navigator is for an effective fight against cybercrime. 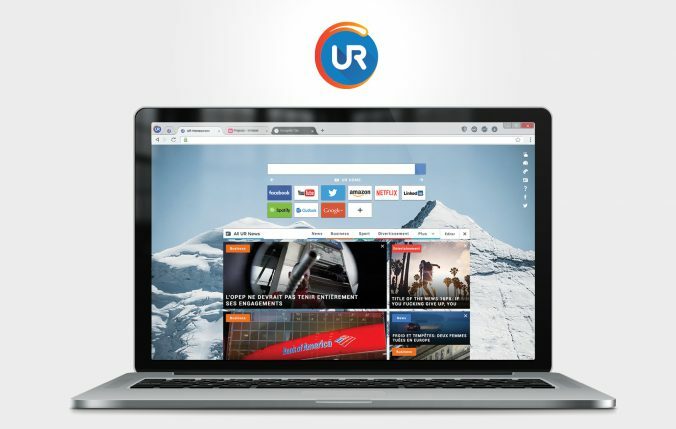 That’s why we recommend downloading a software that puts this security at the top of its priorities, like URbrowser.